Powder coating is a modern process by which certain surfaces are coated with paint in a powder form. The powder is applied most commonly, by a spray gun that imparts an electrical charge on the powder particles and directs them towards the object to be coated. Using a powder coating finish offers many advantages over traditional liquid enamel and is environmentally friendly. In addition to being environmentally friendly powder coating is also the most effective method of applying a finish to a wide range of metal materials. This technology is perfect for providing a superior smooth surface. There are no cracks, runs or blisters that are typical for liquid finishes. The process of powder coating is primarily used to ensure the protective properties of coated materials which means that this technology protects the components against corrosion. The high mechanical properties and resistance to chemical factors are the parameters typical for the powder coating. Thanks to these characteristics, powder coating is used in architecture and construction, automotive, electro mechanical and in the railway industry as well as household appliances. We offer a pick up and delivery service. Our 9 tonne crane truck can deliver directly to site from our powder coating facility in Wangara. Etch Coatings pre-treatment is one of the few facilities in WA complying AS 4506 and sand blasting and chemical pre-treatment tanks enable us to provide the correct pre-treatment to any surface. 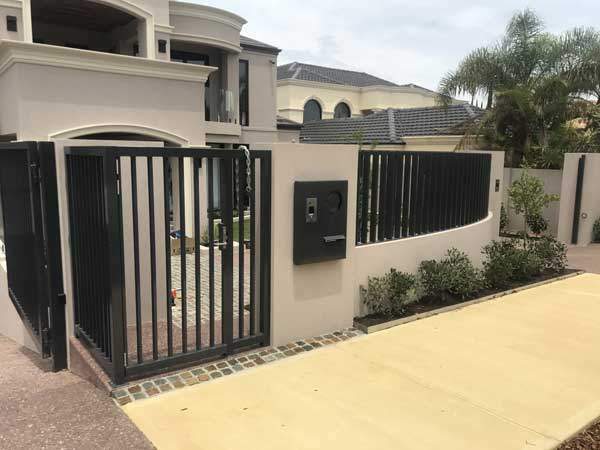 With one of the widest range of Powder Coating colour selections in Perth you are sure to find your perfect colour match.